Elese Snay, a senior at Milton High School, has always wanted her dad to quit smoking, but until she joined Our Voices Xposed, the state’s anti-tobacco youth program last summer, she wasn’t sure she had the tools to convince him. 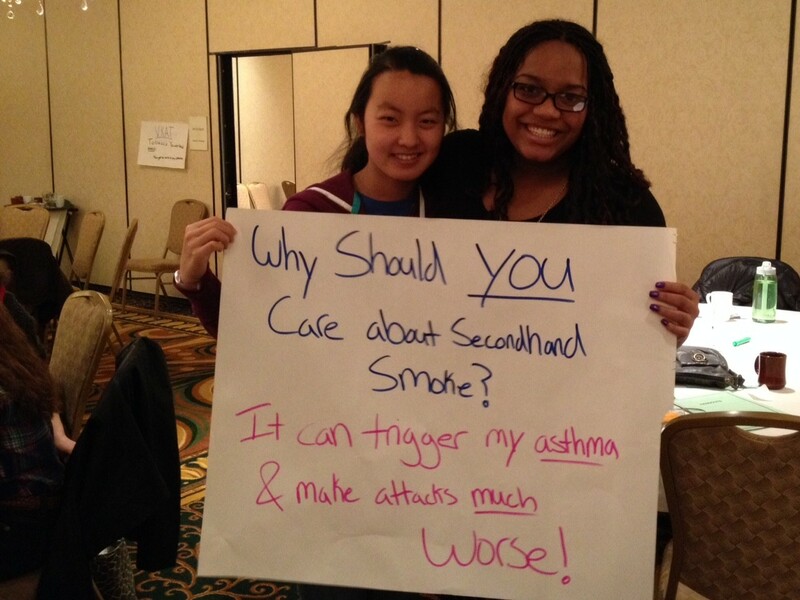 On November 19, Snay joined more than 70 kids from around northern Vermont at the annual youth summit for OVX and its middle school equivalent, Vermont Kids Against Tobacco, at the DoubleTree Hotel in Burlington. 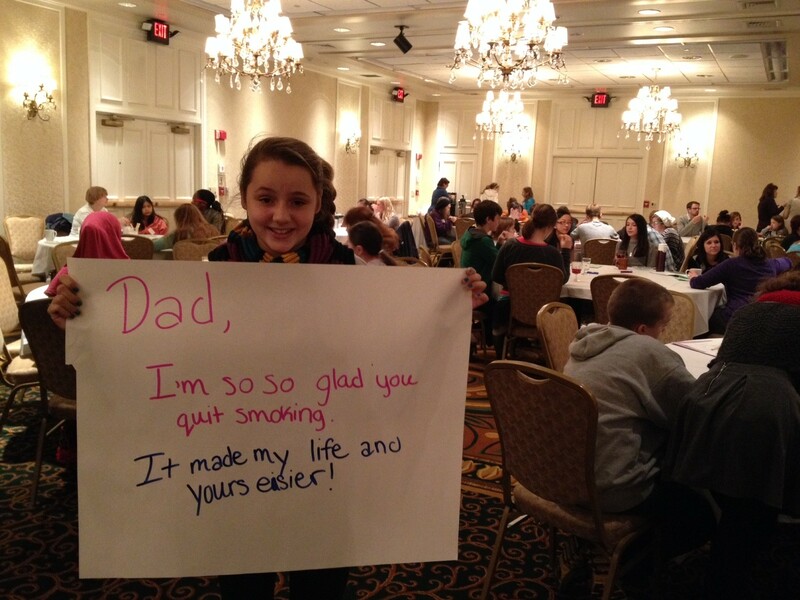 Many of these kids, who spent the day learning to deliver their message to the media, have personal connections to the cause — their parents smoke, or their grandparents died of lung cancer. “Every kid has a right to breathe clean air,” said Gabbi, a student at St. Albans City School, referring to the program's Free My Ride campaign to keep secondhand smoke out of cars. OVX and VKAT have around 400 participants from around the state. Recent projects have included creating personalized posters for Free My Ride and encouraging kids to sign a pledge to be tobacco and drug free. A group from Enosburg Falls High School is working on enlisting local dentists and doctors to start a community dialogue about the dangers of chewing tobacco. 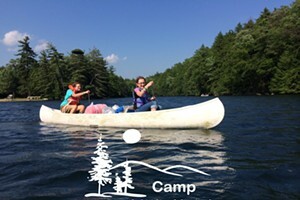 The younger VKAT participants are especially enthusiastic, says Sarah Wylie, community tobacco specialist for the Vermont Department of Health. Many are empowered to discover that they can speak out about issues they care about. “They’ve only just realized they have this thing that they can actually do something about,” says Wylie.